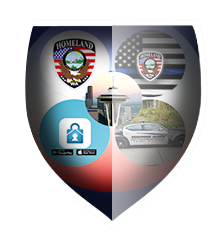 We are staffed with licensed, well selected and highly trained security agents who protect you every second. 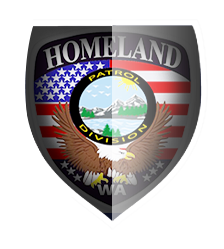 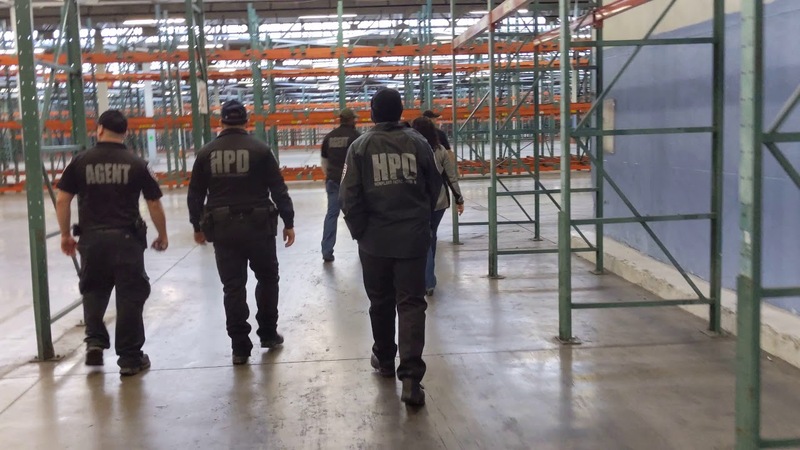 When you hire a agent at Homeland Patrol Division, rest assured that you are in the hands of professionals 24/7. 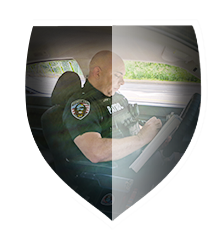 Our Patrol Division is made up of a large fleet of fully equipped and state-of-the-art patrol vehicles. 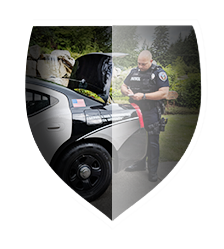 You can count on us for a rapid response to all of your security needs.